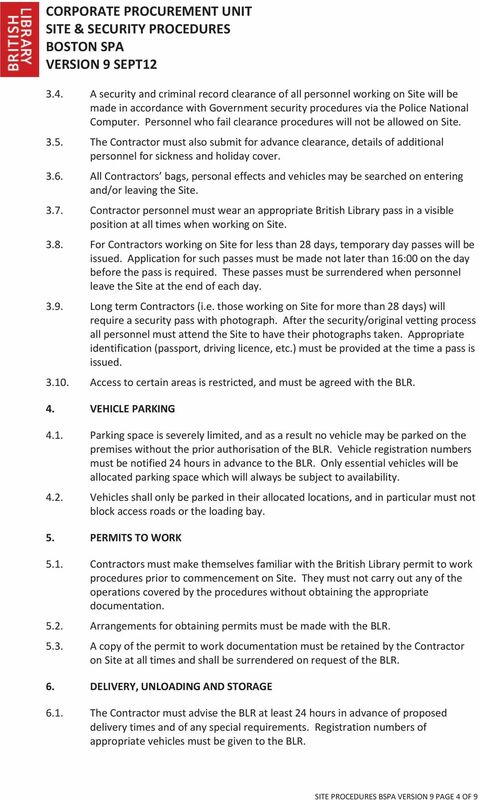 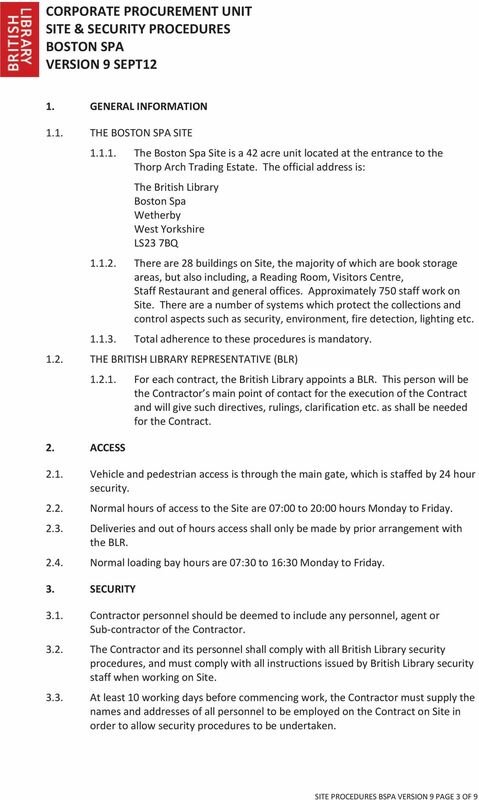 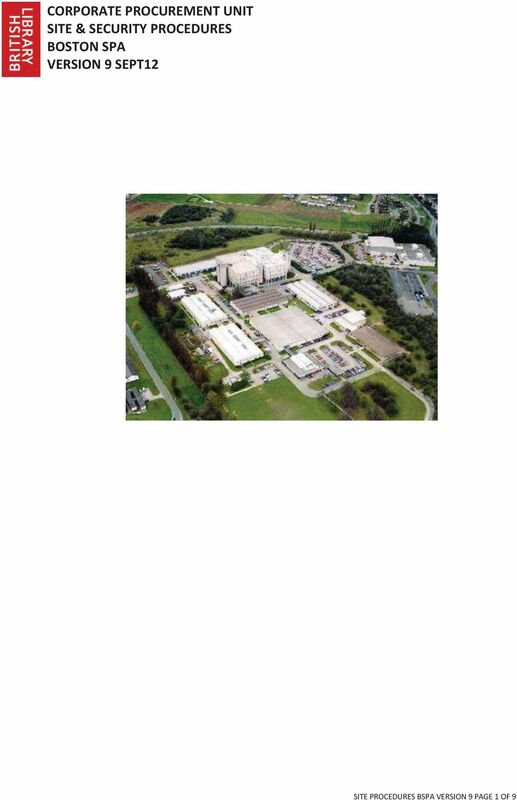 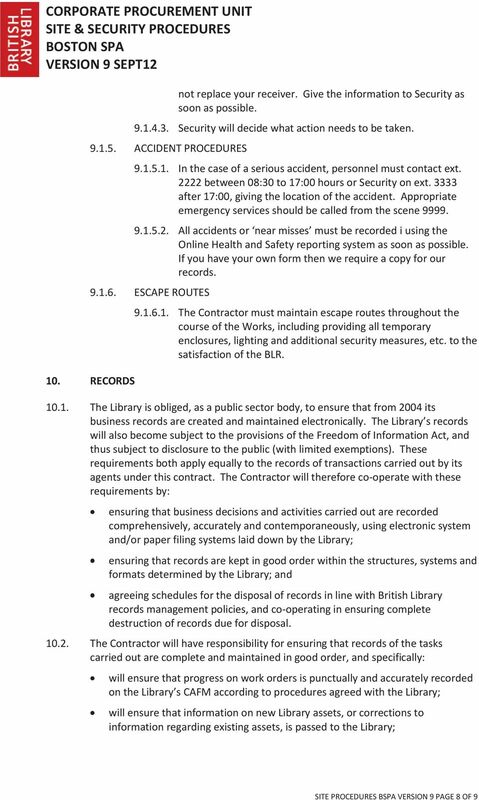 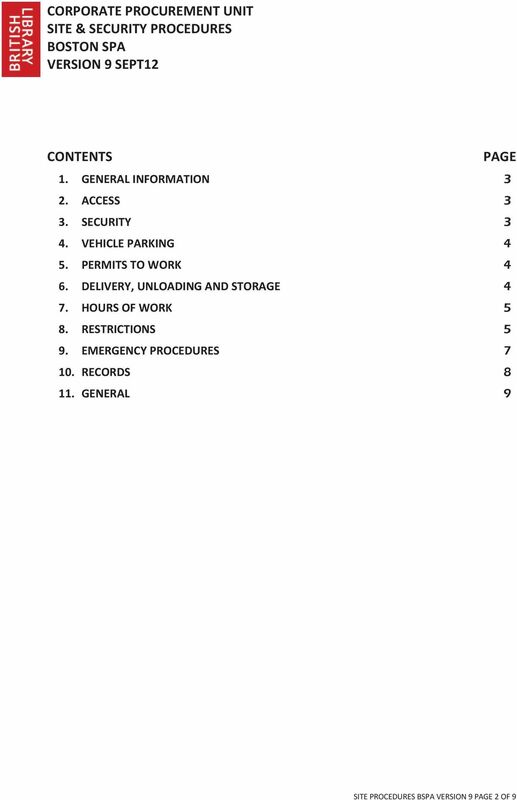 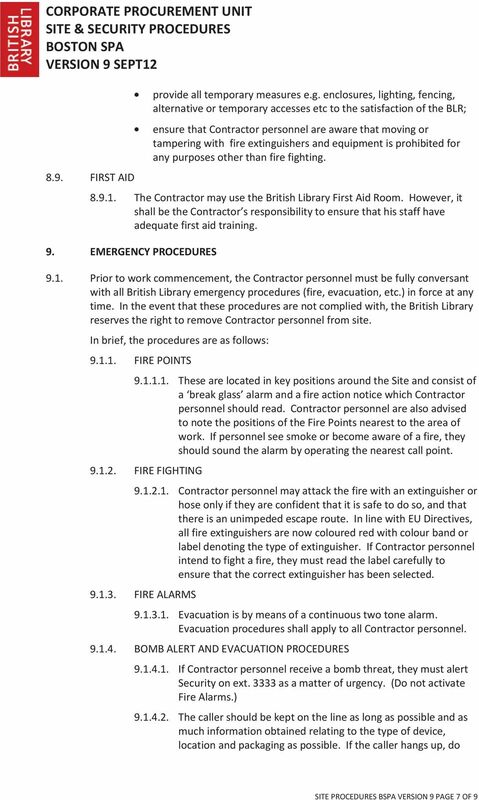 Download "CORPORATE PROCUREMENT UNIT SITE & SECURITY PROCEDURES BOSTON SPA VERSION 9 SEPT12"
This document must be read in conjunction with the Permit to Work and Service Interruption Notice policy. 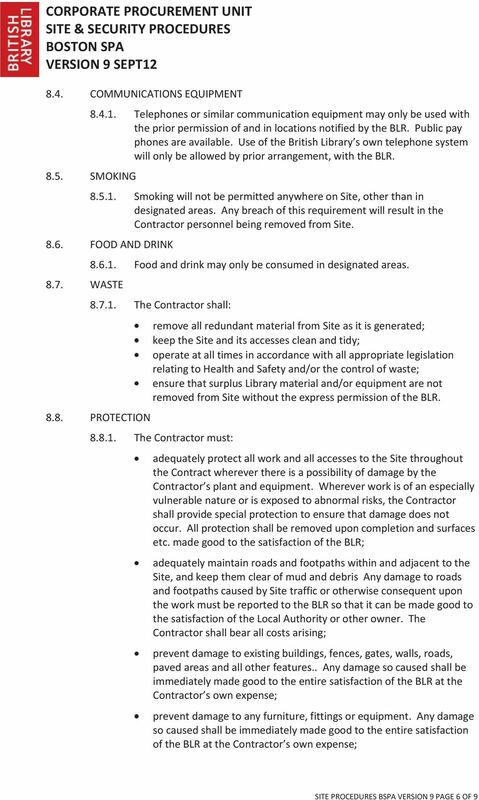 SPECIFIC SAFETY OBLIGATIONS FOR CONTRACTORS ENGAGED WITH THE CITY OF BUNBURY. 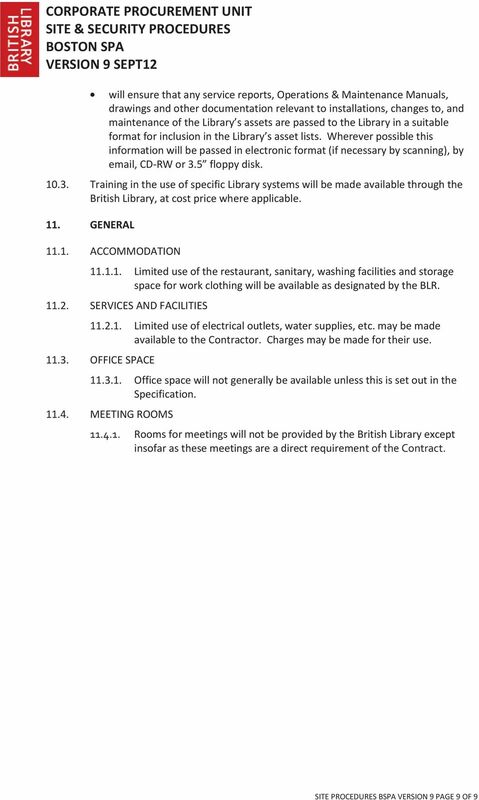 The Parkdale Yacht Club (PYC) may at its discretion refuse to accept any application for hire of PYC Hall. 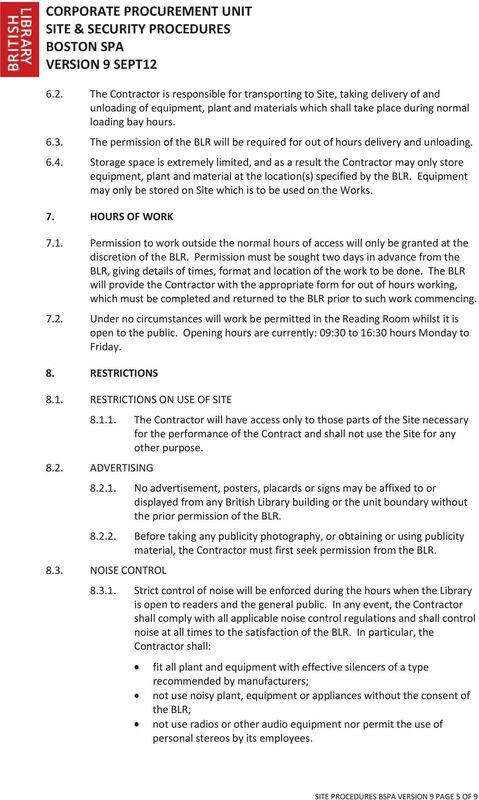 Clubs / Organisations are NOT permitted to use Council Reserves or Pavilions without first having WRITTEN approval from Hume City Council.